Just a couple of days ago, Twin Peaks co-creators David Lynch and Mark Frost revealed they would be returning to the Washington town to film 10 brand new episodes. Details on the new episodes of the cult series are being kept under wraps right now, but we do know that Frost and Lynch will write the limited event series, which will be set 25 years after the events that occurred in ABC’s primetime drama in the early nineties. With subscription cable comes a whole new opportunity to get weird, but we’re hopeful that Twin Peaks will nod at its past as it moves forward into its future. 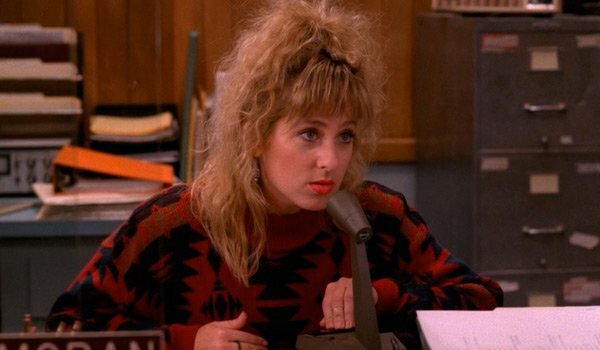 We’ve compiled a list of the Twin Peaks characters we hope will pop up in the new series. There’s been no official casting for the drama so far, but plenty of actors from the original series are still around, and some have already expressed interest. Since the show suffered from a cancellation despite featuring a few cliffhangers, it would be great to catch up with many of the residents of Twin Peaks. Just assume if your favorite character didn’t make this list, the character or actor playing that character might have died. Alternatively, perhaps we just found that character to be extremely annoying or unlikeable, or even boring or too batshit crazy. Find out who made the cut, and who we’d like to see pop up when Twin Peaks hits Showtime in 2016. Dale Cooper is arguably the most important character in the Twin Peaks canon. Despite the fact that Twin Peaks eventually was able to wrap things up a bit with the movie Fire Walk With Me, Cooper is arguably the character with the least resolved storyline on the series, as the “good Dale” was still left in the black lodge the last time we left Twin Peaks, Washington. 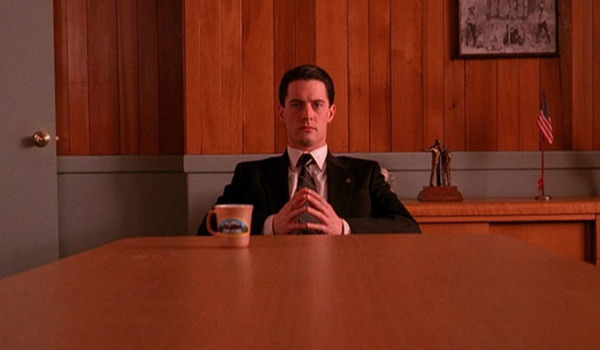 I have no idea how David Lynch or Mark Frost would use the character in the new season, but it’s clear that MacLachlan is game to return. The man’s always working or pursuing his off beat interests, but he hasn’t had a huge role since Believe was canceled, so a return to Twin Peaks would likely be a welcome change of pace. Additionally, he’s already hinted about his return via Twitter. I’d say he’ll be having some damn fine coffee in 2016. Lucy Moran is one of the most memorable TV characters of all time. From her high-pitched voice to her penchant for stacking donuts neatly, she was the perfect side character in Twin Peaks, bringing some much-needed comedy to some of the show’s weirdest scenes. 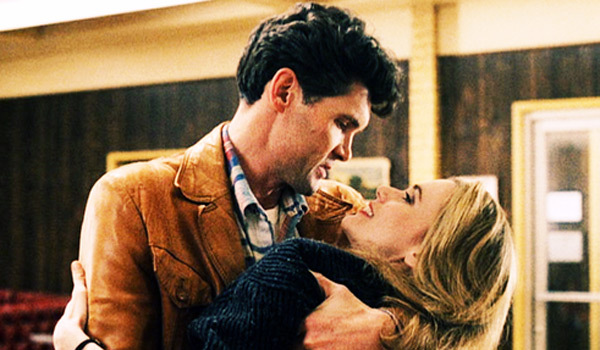 When last we left Lucy, she seemed to be one of the rare characters living in Twin Peaks who seemed genuinely happy, having decided to stick it out with Andy. An update on her life might include a slew of kids, and hopefully a happy homestead with Andy. But more importantly, I think we’d all like to see her sitting behind the desk at the Sheriff’s office, taking notes and alerting members of the department whenever they have a phone call. Is that too much to ask, Showtime? Audrey Horne started out as one of the most interesting characters on Twin Peaks. She was a young lady with plenty of daddy issues who loved to spend time flirting with Dale Cooper. After reported onset problems between Fenn and Laura Flynn Boyle nipped the romance between Audrey and Dale in the bud, Ms. Horne was relegated to some weird secondary plots, which included tying herself to a bank vault at the end of Season 2 in an act of civil disobedience. A bomb goes off, and the audience doesn’t know whether or not Ms. Horne lived or died. If she did live, she’d now be a woman in her forties. She could be a strong businesswoman running the Horne empire. She could just as easily be a cat lady or a crazy person. 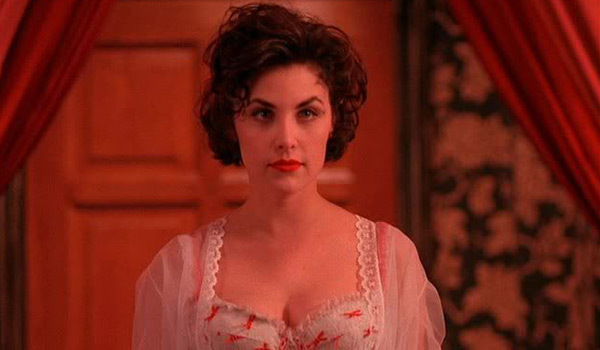 Whether she’s a lead character or is just mentioned in one scene, I think we can all agree we would love to know exactly what happened to Audrey Horne. 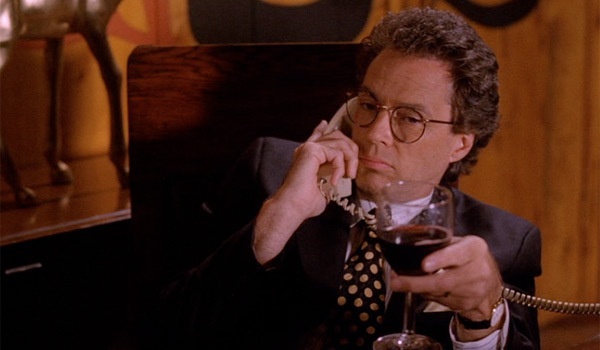 Criminal and entrepreneur Ben Horne had a hard row to hoe during Twin Peaks. He was under scrutiny for the murder of Laura Palmer, he lost his brothel, he went crazy for a short while, and then he was possibly beaten to death by Doc Hayward after an affair came to light. He’s another character whose fate was left to ambiguity and who we would love to see in the new episodes, should he have survived. Richard Beymer is quite old, now, and hasn’t acted in anything on TV or movies since 2008. However, the actor has always had a soft spot for Twin Peaks, and his photographs related to the series were part of the show’s definitive DVD release, which came out in 2007. Maybe Horne was killed in the original series, and maybe he’s an old man married to the Lana Budding of today. 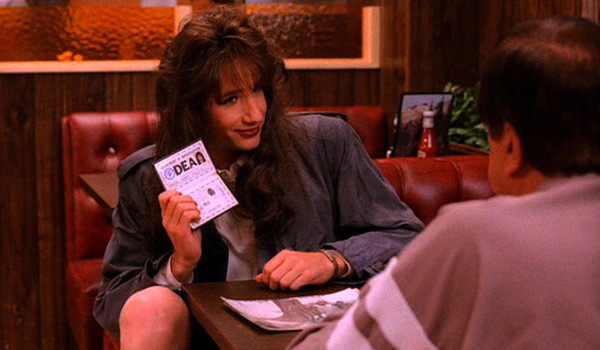 In the early nineties, Twin Peaks helped to put David Duchovny on the map. In the show, the actor played Denise Bryson, an acquaintance of Dale Cooper who ends up being an integral part of the team investigating the murder of Laura Palmer. Denise used to go by Dennis, and throughout the series is mostly seen wearing female clothing, although is willing to switch identities for undercover operations. While Duchovny is signed on for the event series Aquarius, he’s also a big fan of Showtime, where Twin Peaks just found a new home. The man spent years working with the network on Californication and it would be a natural fit to see him pop up on Twin Peaks, too. As one of the highest profile actors on this list at this point in time, we’ll have to wait and see whether this dream pans out. While I don’t think it would be wise to keep the crazy Ed, Norma and Nadine love triangle in motion, and I especially don’t think it would be wise to revisit any of the antics that occurred when Nadine thought she was a teenager and began seeing Mike, I would like an update on Big Ed and Norma. Did Ed and Norma end up together? Did the two have children who will now be the leads in Twin Peaks? Did they finally find their relationship too painful and go their separate ways? Did Ed finally lose patience and dispose of Nadine? Are they happy or are they unhappy? I’d like to think they didn’t let the worst of Twin Peaks get the best of them, but half the fun in having their characters return would be to find out. Sheriff Harry S. Truman was the glue that kept Twin Peaks sane. He was loyal when Cooper disappeared into the Black Lodge and even when strange things happened in the town, he kept his hometown perspective. Ontkean might be too old to still be acting as the town’s Sheriff, but he could be good for a cameo, depending on how Lynch and Frost put together the new storyline. 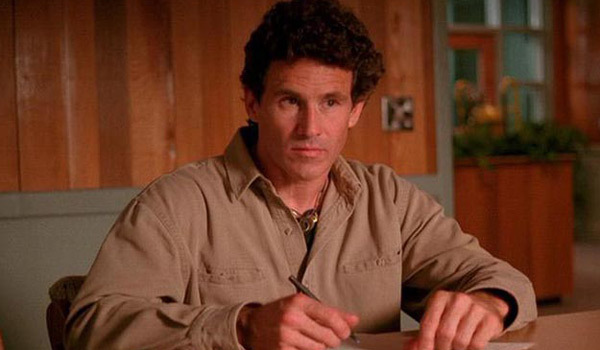 I don’t know if the new Twin Peaks will utilize Michael Ontkean, at all. However, I do know that the new show will be able to use another earnest lawkeeper. If there’s one thing that we know about Twin Peaks, Washington, it’s that the town is rife with both criminals and supernatural evil. The show can use as many forces of good as it can get. Catherine E. Coulson is a David Lynch regular, and she’s still acting to boot. 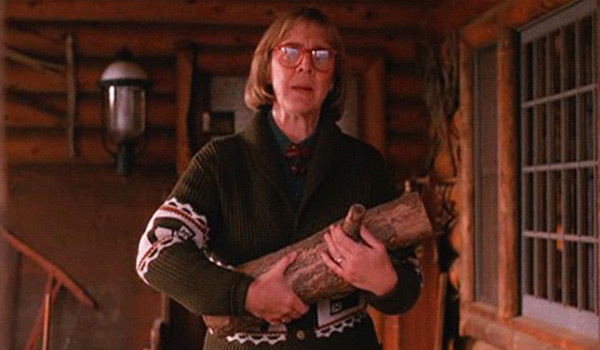 Her character in Twin Peaks, log lady Margaret Lanterman, would be one of the easiest characters to insert into Showtime’s brand new, limited event series, and I hope both Coulson and Lynch are game to make it happen. During the original series, the character popped up with her mysterious log, translating the information it chose to convey. The Log Lady was very strange, and even filmed a whole set of oddball intros for the when it was syndicated later on. We certainly want to see more of the character. This one’s a bit more of a toss-up. Jacoby played Laura Palmer’s psychiatrist on Twin Peaks. The show featured his slew of eccentric behaviors and spotlighted his wild wardrobe. He was briefly considered a suspect in the murder of Laura Palmer, as well. 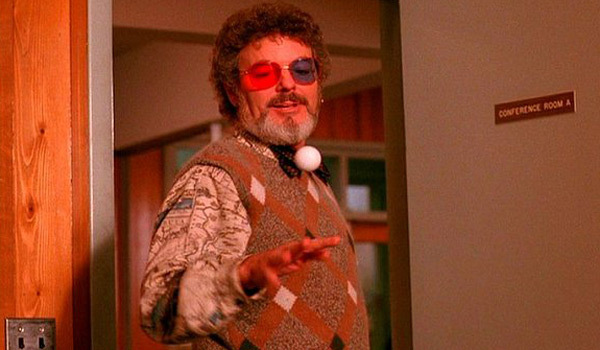 As one of the most colorful characters on Twins Peaks, we’d love to see Dr. Jacoby return, especially since Tamblyn is still acting. However, if he’s busy, we’d be totally fine with Lynch signing on the actor’s daughter, Amber Tamblyn, to play an equally kooky character. Anything to give her a break from Two and a Half Men, amiright? Of course, this list wouldn’t be complete without Gordon Cole. 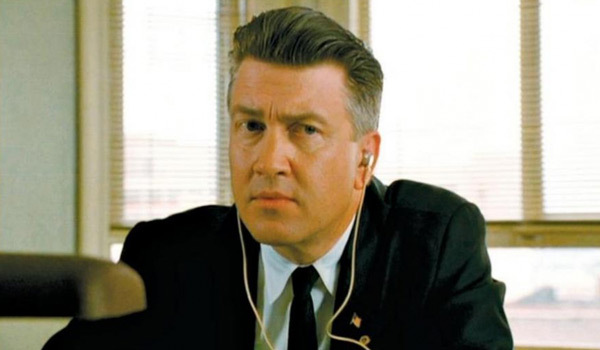 In ABC’s original series, Lynch himself played Cole, an extremely hard-of-hearing FBI chief working in the Twin Peaks region. Gordon’s an enlightened and lively character who provides some comedy due to the fact he doesn’t hear so well. He also appears in Twin Peaks: Fire Walk With Me. Since Lynch is involved in the new Twin Peaks, I can’t imagine why he wouldn’t find a way to insert himself into the series, once more. By now, the character might be fully deaf. Or maybe he’s found the perfect partner who he can hear perfectly. Either way, I figure he’s still finding ways to crush cases for the FBI. Frost recently said there is much more the two co-creators “want to know” about Twin Peaks, Washington, and I’d imagine that involves revisiting some old characters, as well. Who would you like to see on Showtime’s series in 2016?